Creative Placetaking: It’s a Thing! 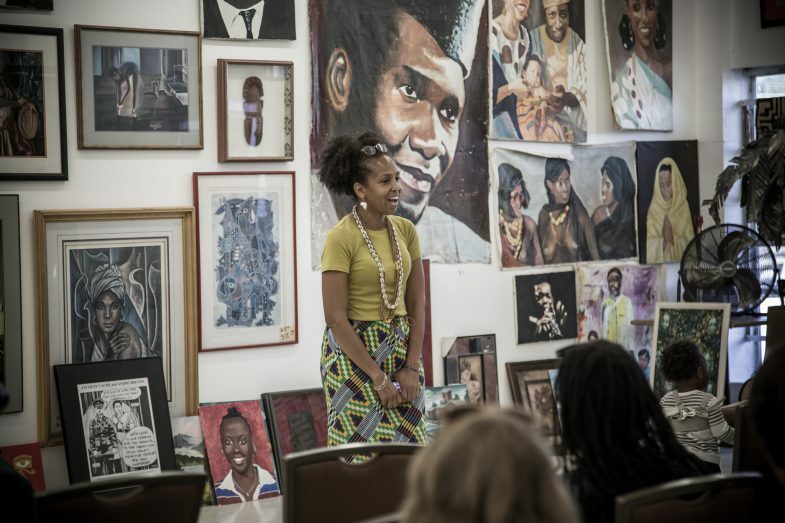 Akwete Bandele, owner of the Pan African Connection Bookstore, Art Gallery, and Resource Center welcoming ROOTS Weekend-Dallas participants to the space. Photo: Melisa Cardona. This article is part of the Creating Place project. View the full multimedia collection here. In Dallas, a city long ruled by developers, there’s been an upsurge in communities that traditionally were of color being targeted for “redevelopment” due to their proximity to the Center City. Not unlike many large urban cities in the 1960s, Dallas saw widespread abandonment of the inner city by its white residents, triggered largely by school desegregation. By the 1980s, the black middle and upper classes also joined this trend, leaving the inner city primarily to low income and working class people of color. The Dallas Independent School District (DISD) experienced a dramatic increase of children of color from low income households and school desegregation initiatives such as the magnet schools failed to achieve their goals since the white student population dipped to less than 6%. It’s often said that a school district reflects a city’s priorities, both in the resources it devotes to its students and in the case of Dallas, how its taxes are accrued. The more affluent the tax base, the better the school district. Today, DISD is over 77% Latino and has only 4% white student population with the rest being African American, Asian, and Native American, with 95% of these students qualifying for free or reduced lunch, the national measure of poverty. Consequently, the path being taken to increase the tax base is gentrification of those neighborhoods that hold the greatest promise for real estate development. If the city can significantly increase the tax base, it should be able to provide a more attractive school district to white families and lure them back into the system. By the beginning of the 1990s, Dallas city leaders realized that its tax base needed to increase if it was going to maintain its major city status, so all efforts turned towards rebuilding the downtown economic base and targeted Dallas inner city neighborhoods. Artists populated many of these communities since rents were affordable and, as is typical of neighborhoods where artists settle, they developed a certain “hipness.” In some cases developers actually encouraged their occupancy by providing lowered rents. This allowed them to sit on properties that were sited in inner-city neighborhoods without worrying about them dilapidating or turning into magnets for the homeless. Not surprisingly, once the properties were no longer devalued due to city infrastructure improvements, business reinvestment, and improved mass transit access, rents soared so that the artists were forced out. But what about the people of color that also occupied these communities? What options did they have to relocate or stay in these newly redeveloped communities? The vast majority of them who owned property in these areas ended up selling and moving to suburbs or other, more attractive areas of Dallas. The low income renters were just out of luck! We began to see the language of “creative placemaking” used to describe these communities as new development was proposed. The idea of creative placemaking – which has been defined by the National Endowment for the Arts as public, private, not-for-profit, and community sectors partnering to strategically shape the physical and social character of a neighborhood, town, tribe, city, or region around arts and cultural activities – has largely been replaced with creative placetaking in Dallas, as is true in many other cities, large and small. This is no new “thing” – this business of developers co-opting the language and ideas of artists and arts organizations as they push their vision on communities in transition. They have been doing that since SoHo was created in New York City over 50 years ago – a place that started out as the land given to freed slaves of the Dutch West Indies Company, and the site of the first free black settlement on Manhattan island. The arts and their creators are often used as the draw for developing new housing or retail, but rarely do we see artists having the ability to occupy these new developments, nor is the overall community incorporated in the planning for such developments. So, the whole premise undergirding creative placemaking – i.e. the collaboration between developers, community, and city planners – becomes more something of rhetoric rather than practice. 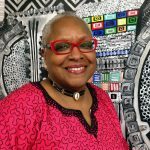 People of color who disproportionately get displaced when this development push begins, almost never gain support from the artist community in their pushback against gentrification, primarily because the artists tend to be white and have never actually engaged with the communities of color where they’ve stationed themselves. Many white artists have allowed themselves to be used in this urban phenomenon called gentrification to the detriment of low income and working class black and brown people who, unlike them, have no options or alternative places to live. Rather than seeing themselves as natural allies with their neighbors of color, many of whom may be second or third generation residents, too often these white artists distance themselves from them, making both groups vulnerable to redevelopment strategies employed by cities on behalf of commercial developers. As redevelopment began to take hold in Dallas, artists and other low income renters found themselves priced out of the targeted inner-city neighborhoods. The city’s “arts district” became a place where trendy restaurants popped up, along with boutiques, craft bars, and the usual condo developments, making it less of an arts district and more of an “arty” commercial district for high end businesses. Sadly, Dallas is losing not just residential communities of color, but business communities that served those residents as well. Of course, it goes without saying that the ethnic-specific cultural institutions that existed in these areas are also disappearing. Gentrification has its side effect – the whitewashing of culture in many inner-city neighborhoods that once boasted vibrant ethnic-specific cultural activity. Carving and juju crown from Cameroon, at the Pan African Connection. Photo: Melisa Cardona. The key to total displacement seems to lie in owning, not renting. In Dallas, artists and cultural organizations that own their facilities have more stability than those who rent. A perfect example is the case of Pan African Connection Bookstore, Art Gallery, and Resource Center, a forty-year-old African-centered retail store and nonprofit cultural organization that has been forced to move four times because, as renters they’ve been vulnerable to exorbitant rent increases as gentrification occurs. One wonders what would have happened had a collective of artists and the Pan African Connection owner come together to purchase a space that could house both studios for them and a retail/community gathering space for Pan African Connection? Dallas Black Dance Theatre (DBDT), the oldest Texas African American professional dance organization that did decide to purchase a facility to house its administrative offices and studios, still finds itself vulnerable because it has no control over its performance venue, the Wylie Theater located in the Dallas Arts District. The Dallas Theater Center, Dallas’ only League of Regional Theaters institution, has first dibs on that space and although DBDT was used to secure the funding for the development of the Dallas Arts District, it ended up having the least control over any of the District’s facilities. This is another example of how the City of Dallas used the language of creative placemaking to develop a so-called arts district that ultimately ended up being too expensive for any artists to inhabit and for which the one African American arts organization with administrative offices there is consistently given the least attractive performance dates. A great example of how having access to a family property can provide stability is seen in Dallas’ Ash Studios. 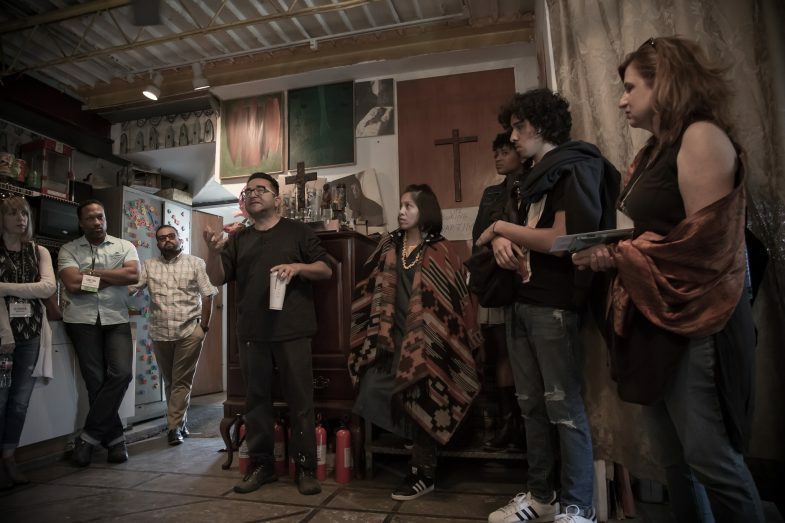 Fred Villanueva, a young Latinx visual artist, created this space for creative millennials to gather to mount exhibitions, do performances, hold community conversations, and a myriad of other creative uses. This is a space his father bought and used as his sheet metal business many years ago. Fred now has a kind of security artists who are renting will never experience since they will always be at the mercy of the landlord. 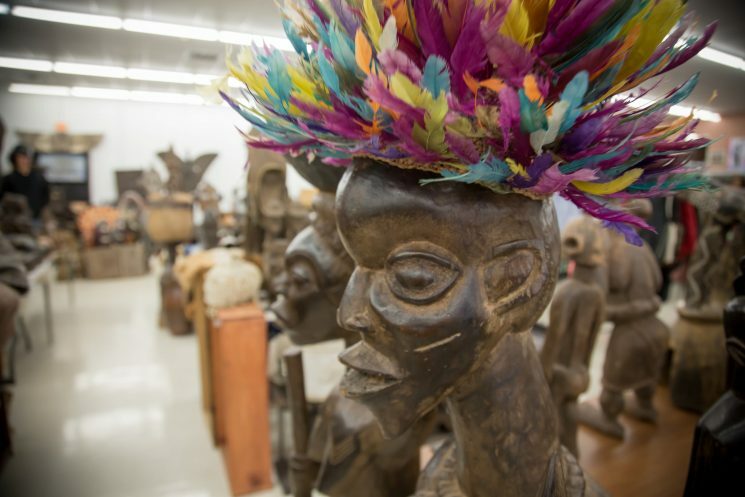 Ash Studios is in the primarily African American South Dallas/Fair Park neighborhood and attracts a very multicultural audience; it also serves as a place to create for a similar demographic. It is also an area that is targeted for gentrification so it will be interesting to see how Ash Studios fares once the neighborhood begins to change and the real estate values escalate. Fred Villanueva, one of Ash Studios’ founders, welcoming ROOTS Weekend-Dallas participants to the space. Photo: Melisa Cardona. Is All Lost or Can Gentrification Not Necessarily Be a Bad Thing? So what is a solution to this displacement syndrome? I look to models like Project Row Houses (PRH) in Houston for positive examples. PRH foresaw the gentrification of its neighborhood in Third Ward decades before it happened and became proactive. Rick Lowe, the visionary founder of PRH set about the business of securing land and property in a strategic pattern that disrupted the ability of any developer to create a cohesive project in its immediate neighborhood. Admittedly, Lowe said this wasn’t a simple task because one of the hardest impediments he encountered was the black community’s ability to resist taking the “big money” offered by developers. He spent countless hours convincing home and property owners that they had the ability to redevelop their own community and could preserve its integrity as a historic African American community in the process. PRH even created a Community Development Corporation to facilitate its development plans for the community, allowing PRH to operate independently from commercial developers who sought to purchase properties in Third Ward. The strategy PRH employed was rooted in self-determination and community empowerment. The renovated facilities in the PRH community serve both the artists and the community at large. For example, the historic Eldorado Ballroom, once the site of legendary jazz dances featuring the likes of Duke Ellington & Illinois Jacquet, was beautifully restored by PRH, and currently serves as both a really cool space for site specific installations by both local and national artists but also is used by locals for concerts, community meetings, and parties. By doing this kind of redevelopment, PRH secured a traditionally African American community’s cultural assets while satisfying some of its residential needs; this exemplifies the best interpretation of creative placemaking because in this model, the creativity is derived organically from within, and is not imported. In order to effectively address the displacement that often seems inherent in the gentrification process, Dallas artists and cultural organizations of color need to do three things. First, they need to come together with other community stakeholders to assess how, as creative thinkers, they can reimagine their neighborhoods not as renters but as property owners. They need to see those members of the community who are from low-income households, and the most vulnerable, as allies and seek ways to protect them from displacement. Second, by joining forces with others who are trying to stave off the negative effects of gentrification like Inner City Development Corporation, Texas Organizing Project, Texas Tenants Union, and existing homeowners’ associations, they need to develop strategies that incorporate their creative expertise with the expertise these entities possess, to create communities that don’t require wholesale displacement as the redevelopment model. All of this requires artists seeing themselves as fully engaged change agents who must be in league with others community activists in order to see systemic change occur. Third, they need to keep themselves nationally connected to those cultural entities that have similar goals in order to strengthen their efforts by sharing effective strategies. There is no need to reinvent the wheel if some other community has successfully addressed these issues and can be learned from by Dallas creatives. Vicki Meek is an independent curator and writes cultural criticism for Dallas Weekly with her blog Art & Racenotes (http://art-racenotes.blogspot.com) and is a guest columnist with her monthly column ARTiculate for TheaterJones, an online performing arts magazine. 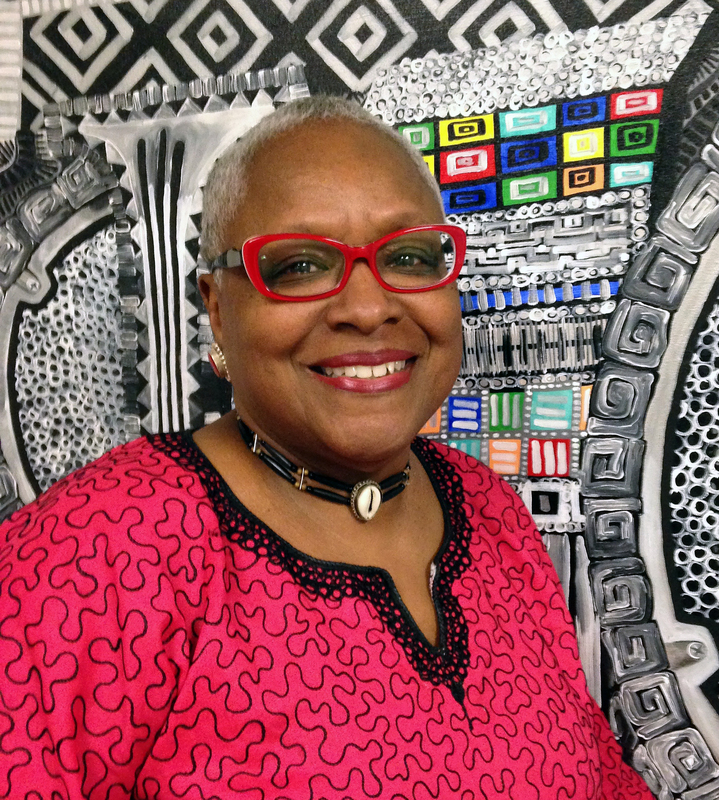 She has curated over 100 exhibitions and has over 40 years of arts administrative experience. Currently Meek, a widely exhibited artist, is working as a full time artist who splits her time between Dallas and Costa Rica where she is Chief Operating Officer of USEKRA: Center for Creative Investigation, a non-profit retreat for creatives in a wide range of disciplines.